Kingborough Council is seeking expressions of interest (EOI) from developers interested in being part of the Kingston Park project – the redevelopment of the 11-hectare former Kingston High School site in the centre of Kingston. Council is encouraging innovative development proposals that will help to stimulate the local Kingston economy, encourage greater social interaction and create a more diverse and vibrant commercial district. Kingborough’s Deputy General Manager Tony Ferrier said the objective of the EOI process was for Council to understand the range of proposals from developers and their capability to deliver their projects. “The level and type of interest expressed by these developers will inform how Council stages the implementation of the overall project into the future,” he said. Kingston Park provides an opportunity for a different type of housing option with higher densities made possible by the convenient location and so many services and attractions close at hand. Work has already commenced on the Kingston Park site with Council overseeing the construction of internal roads. After Easter the construction of the Council’s Community Hub building will commence, followed by further on-site activity such as the State Government’s new Kingston Health Centre and Council’s preparations for new public recreational attractions within the proposed three hectares of Kingston Park’s public open space. The EOI that are now being sought are part of a structured sale (or lease) process that will facilitate the implementation of the Site Development Plan. After an eight-week period, there will be a shortlisting of respondents and Council will be seeking more detailed proposals. 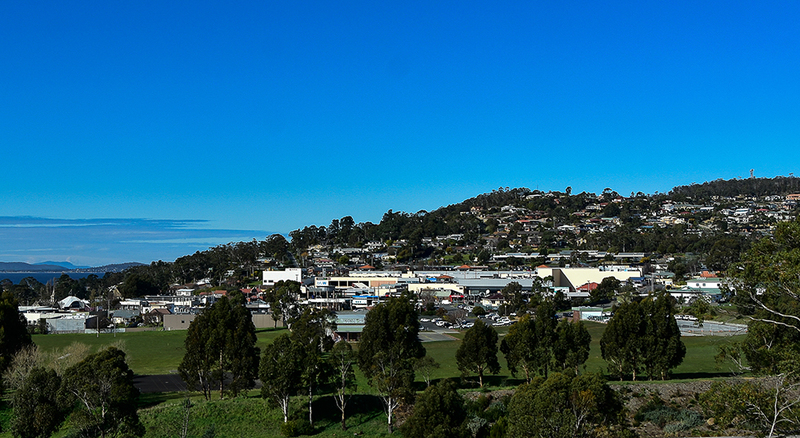 Kingborough’s Mayor Steve Wass said that Kingston Park is critical to the future sustainable development of the Kingborough municipality – one of the fastest growing areas in Tasmania. “Apart from the inclusion of inner-city living options, there will be a great opportunity to provide new entertainment attractions, such as a cinema complex, and a café and restaurant strip utilising the best local produce,” he said. Visit the new Kingston Park website for all the latest news and updates www.kingstonparktas.com.au.